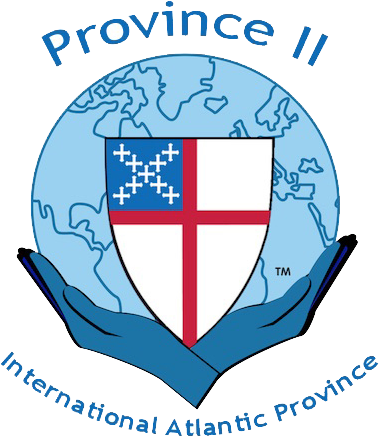 Diocesan Council acts as the Convention in the interim between meetings and is canonically responsible for long-range planning and determining program priorities. The Council acting for Convention reviews and evaluates programs approved by Convention. The Council membership includes the Bishop; the Secretary of Convention; the Treasurer of Convention; clergy and lay representatives from the ten districts; and bishop’s appointments.